The famously fashionable capital of Italy’s Lombardy region is a must-visit for any serious urbanite. Before we get to the glamorous stuff though, we invited Wanted in Milan to post their tips on getting from the airport to the city centre. 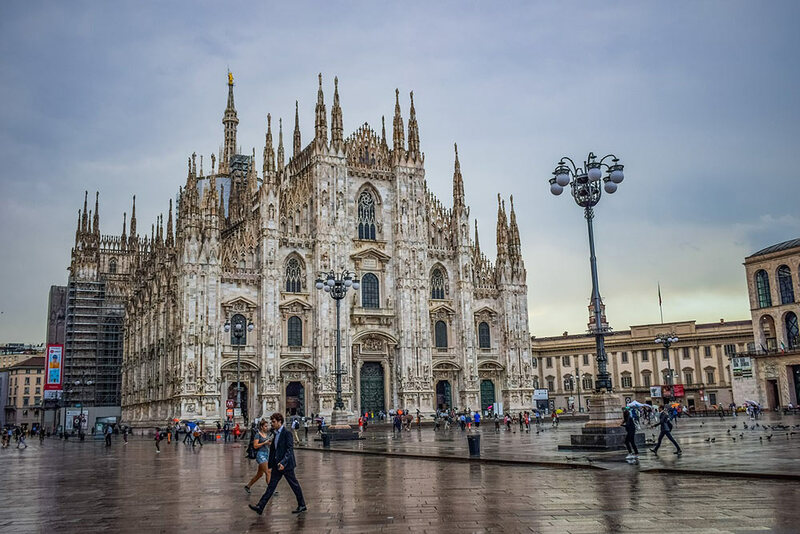 Getting to Milan from Malpensa Airport (and back again) is the first problem any traveller has to face when visiting the fashion capital of the world. Luckily, Milan’s main airport is well connected with different transport services all travelling between the Terminals and the city centre. 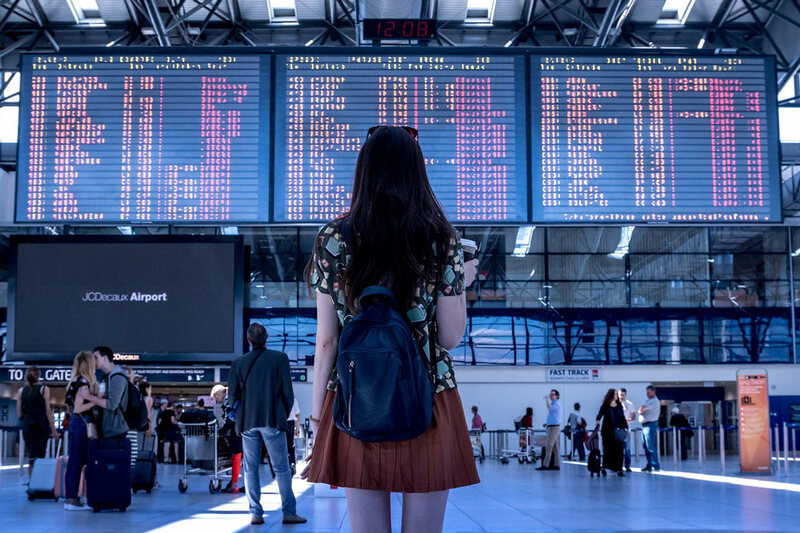 Let’s review the quickest and cheapest options for getting from Malpensa Airport right into the middle of Milan by train, bus or taxi. Malpensa Express is the fastest and most convenient way to reach Milan from Malpensa Airport. It connects the Malpensa Terminal 1 with the Milan Cadorna and the Milano Centrale stations with over 140 daily trips, departing every 15 minutes from 4:27 (Cadorna Station) to 00:20 (Malpensa). How much is a train from Malpensa to Milan? Malpensa Express Fares goes from €13 for a single way ticket to €20 for a return ticket. How long does Malpensa Express take? The train takes nearly 47 minutes to reach Cadorna station or 57 minutes to get to Milano Centrale station. Malpensa Shuttle Buses offer the cheapest connection from Malpensa Airport to Milan and another convenient and comfortable option to reach the airport. The bus service from Milan to Malpensa connects the Central Station with the airport every 20 minutes from 03:45 to 00:15. It takes nearly an hour to get to the airport. 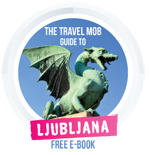 A single journey ticket costs €10.00, while a return ticket it’s € 16.00. Getting to Malpensa from Milan by taxi is certainly the fastest and most comfortable way to reach the airport, but can be rather expensive. Usually it takes about 40 minutes to reach any central destination. How much is a taxi from Malpensa Airport to Milan? The cost of a single journey in taxi is €95: the price is fixed and not determined by the taximeter. Want to know more about life in Milan? Find more information and suggestions on what to see, do, know and where to go on Wanted in Milan.